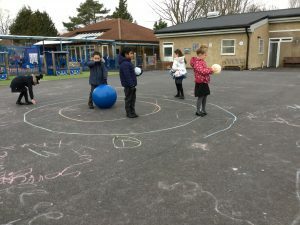 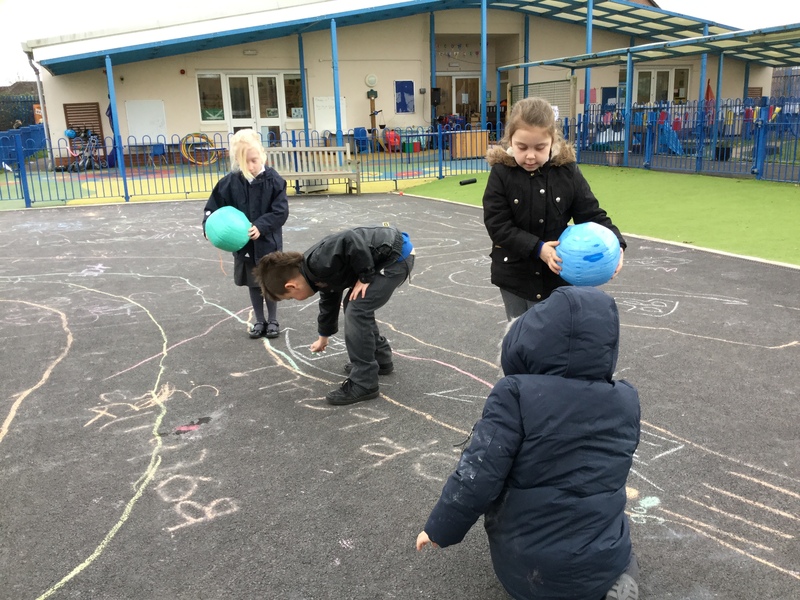 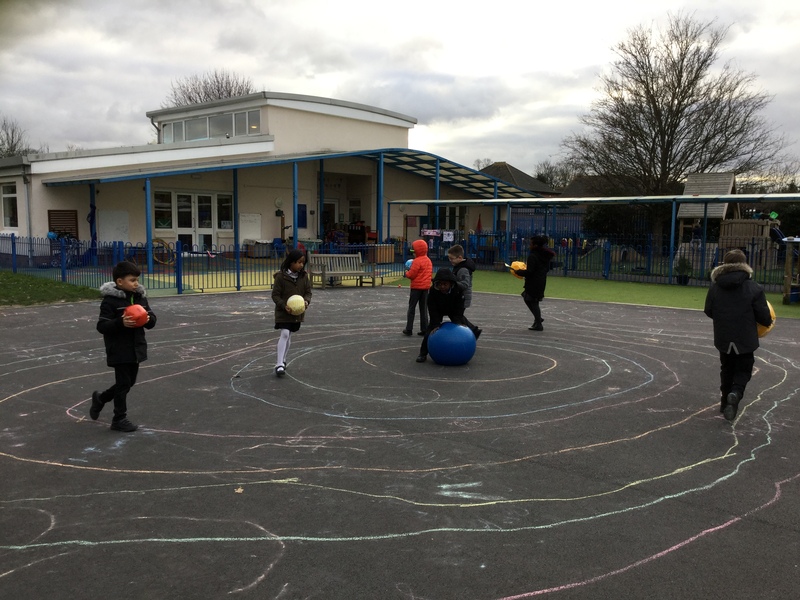 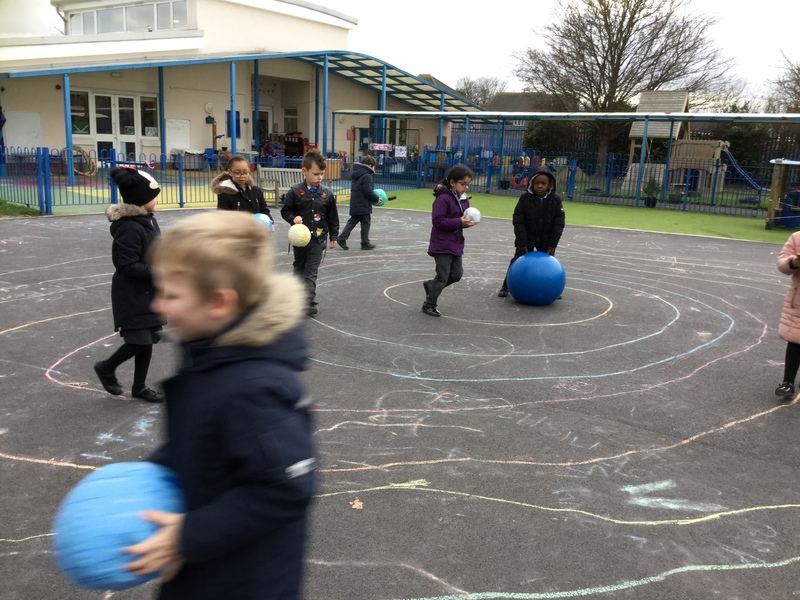 Beddington Infants' School | Into Orbit! Making sure the correct orbit was followed was crucial. 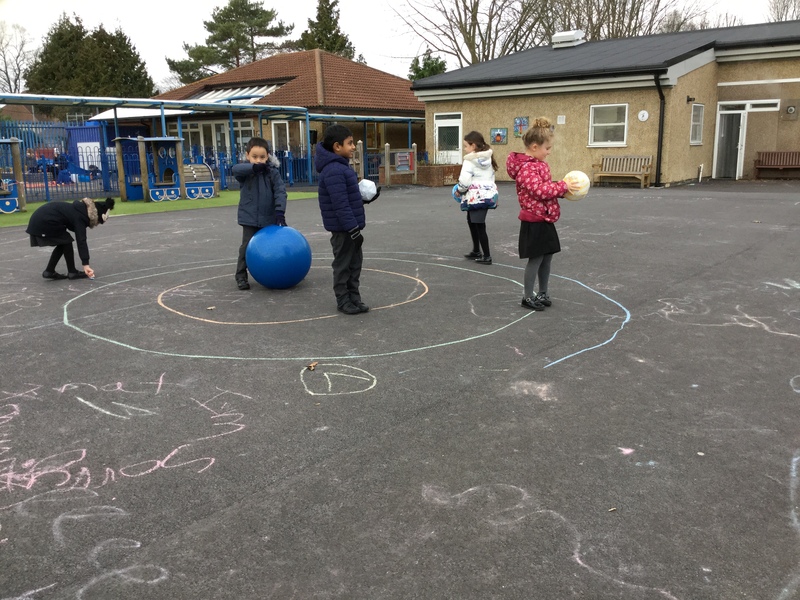 We made sure we got the planets in the correct positions. 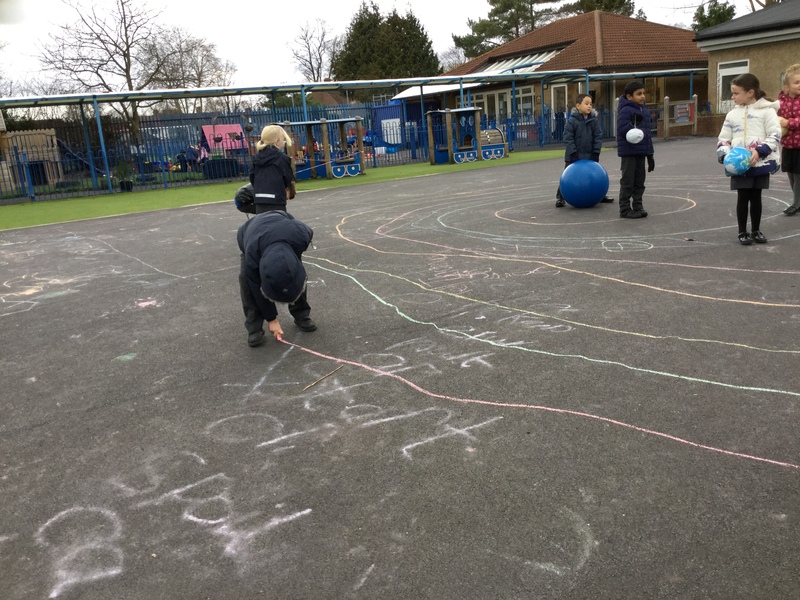 The early formation of our Solar System.